The first clinical pregnancy after uterus allotransplantation is presented. Munire Erman Akar, M.D., Omer Ozkan, M.D., Batu A. Uraz, M.D., Kerem Dirican, Ph.D., Mehmet Cincik, M.D., Inanc Mendilcioglu, M.D., Mehmet Simsek, M.D., Filiz Gunseren, M.D., Huseyin Kocak, M.D., Akif Ciftcioglu, M.D., Omer Gecici, M.D. To present the first clinical pregnancy after uterus transplantation. A 23-year-old Mayer-Rokitansky-Kuster-Hauser syndrome patient with previous vaginal reconstruction and uterus transplantation. Eighteen months after the transplant, the endometrium was prepared for transfer of the thawed embryos. 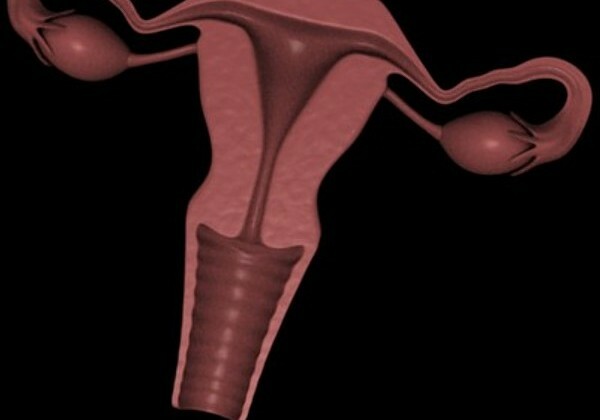 Implantation of embryo in an allografted human uterus. The first ET cycle with one day 3 thawed embryo resulted in a biochemical pregnancy. The second ET cycle resulted in a clinical pregnancy confirmed with transvaginal ultrasound visualization of an intrauterine gestational sac with decidualization. We have presented the first clinical pregnancy in a patient with absolute uterine infertility after uterus allotransplantation. Although the real success is the delivery of a healthy near-term baby, this clinical pregnancy is a great step forward and a proof of concept that the implantation phase works.